Vintage themed Tegula is a popular and versatile block paving product that provides an antique appearance, evoking timeless style and elegance. 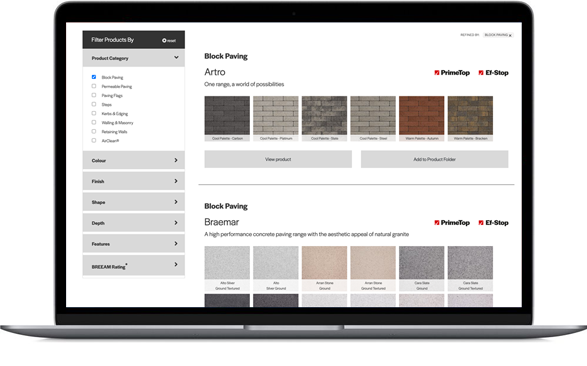 Tegula comes in a wide selection of vibrant, long-lasting colours that benefit from our specialist approach to significantly reducing efflorescence compared to other products on the market. Tegula block paving is perfect for both modern or period properties. You can find Tegula deployed in attractive and durable driveways, car parks and pathways across the UK and Ireland. Our Tegula range is created using our unique aging process.